As one customer put it, "Everything in these books has changed except the assembler language." 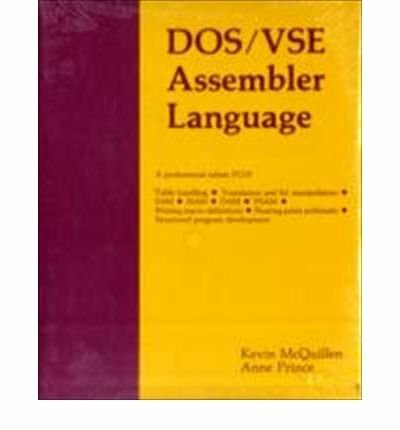 So if you need to learn mainframe assembler language for either the MVS or VSE operating system, these books are still as useful as any other books we've seen. If you have any questions about this product by Brand: Mike Murach n Associates Inc, contact us by completing and submitting the form below. If you are looking for a specif part number, please include it with your message.